Morteza Eshraghi perpetrated serious human rights violations while occupying various positions of judicial authority. As Prosecutor at the Revolutionary Court of Tehran in 1988, Morteza Eshraghi was a member of the “Death Committee,” which decided which prisoners would live and die based on a few questions about the prisoners’ political and religious beliefs. 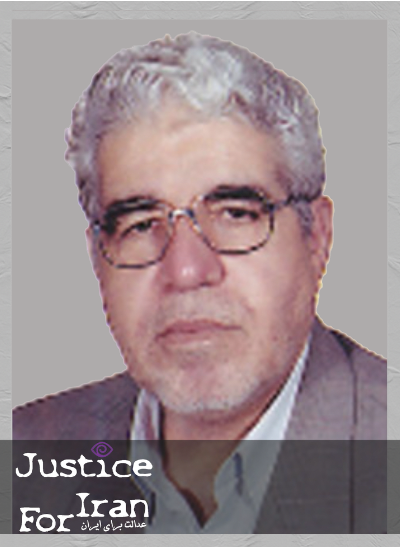 Eshraghi therefore played an instrumental role in holding summary trials and executing political prisoners. As Judge at Branch 1 of the Administrative Justice Court in 2008, Morteza Eshraghi rejected the complaint of Ezat Haninajafabadi, a Baha’i employee of the Education Office, whose retirement rights and benefits had been denied to her on the basis of her religious beliefs.